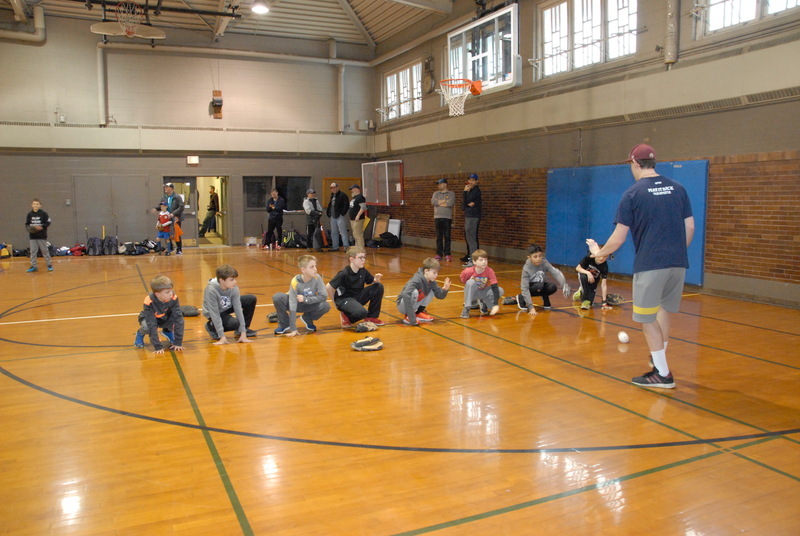 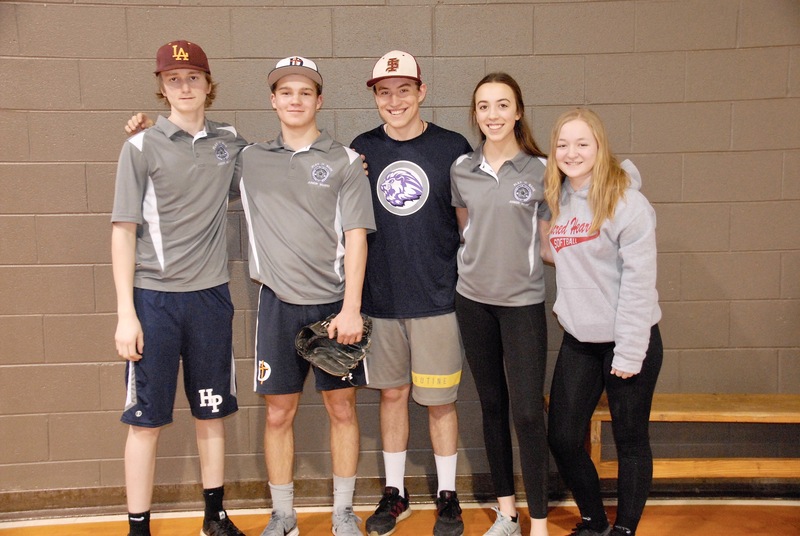 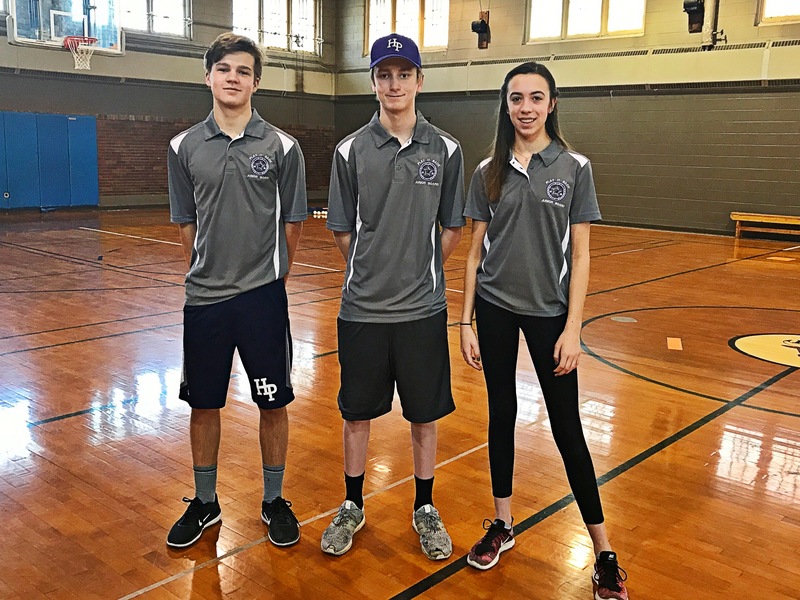 HPBA’s Play it Back Program is comprised of high-school age, student athletes who grew up playing baseball and softball at Hamlin Park. 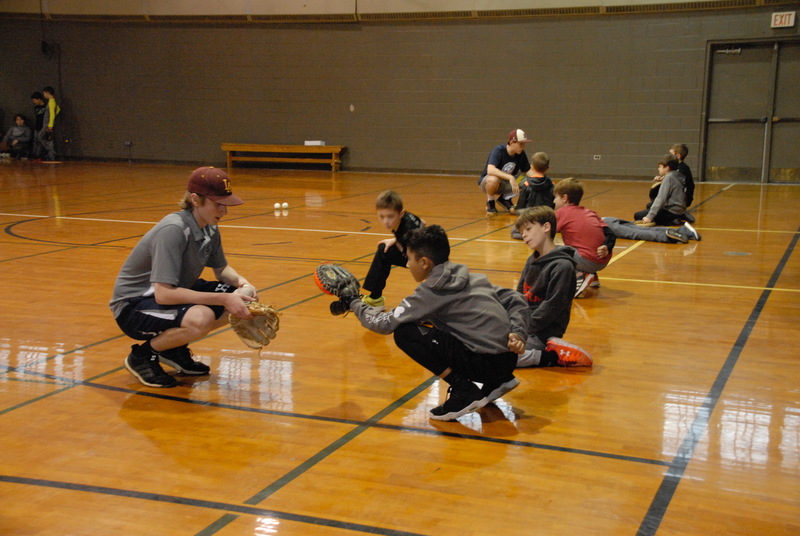 These student athletes give back time and knowledge through instructional programs and service hours. 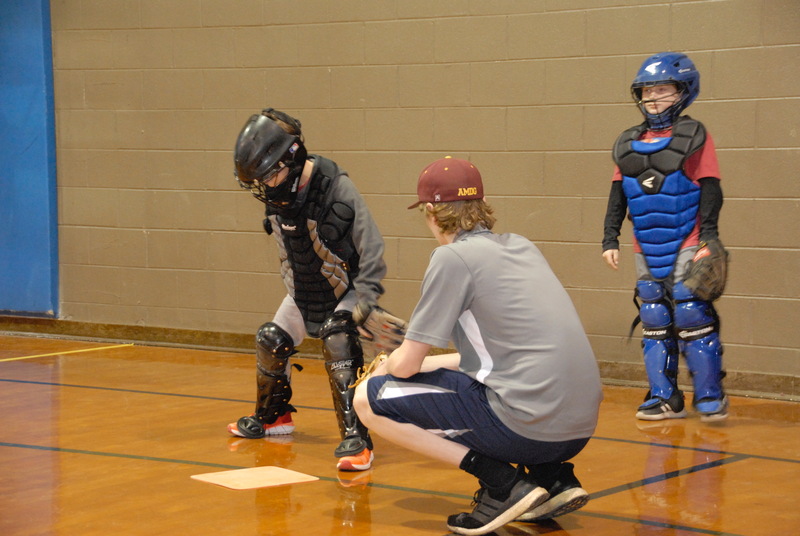 If you would like to volunteer please fill out and submit the Play It Back Volunteer Form.